Advocates of the Right to Information (RTI) and the media have reported that Parliament gave its approval to the RTI Bill that was introduced earlier this year. According to media reports, several amendments were incorporated in the Bill during the debate in Parliament. But for the long drawn ethnic conflict, Sri Lanka would have been the second country in South Asia to enact a national RTI law if efforts made in 2003-04 had reached fruition. As we wait for clarity on the nature of amendments passed, as well as the assent of the President to the Bill, Sri Lanka becomes the 108th country in the world to pass a national level information access law. That leaves only Bhutan in South Asia without a national RTI law. Notably, countries without RTI laws are becoming a smaller and smaller minority on the planet. CHRI congratulates the Members of Parliament, the Government and RTI advocates in civil society and the mass media for working together to craft a law that gives effect to the fundamental right of citizens to seek and receive information. Being the only country in South Asia to join the Open Government Partnership (OGP), Sri Lanka has taken a major step to deliver on its commitments under this partnership. 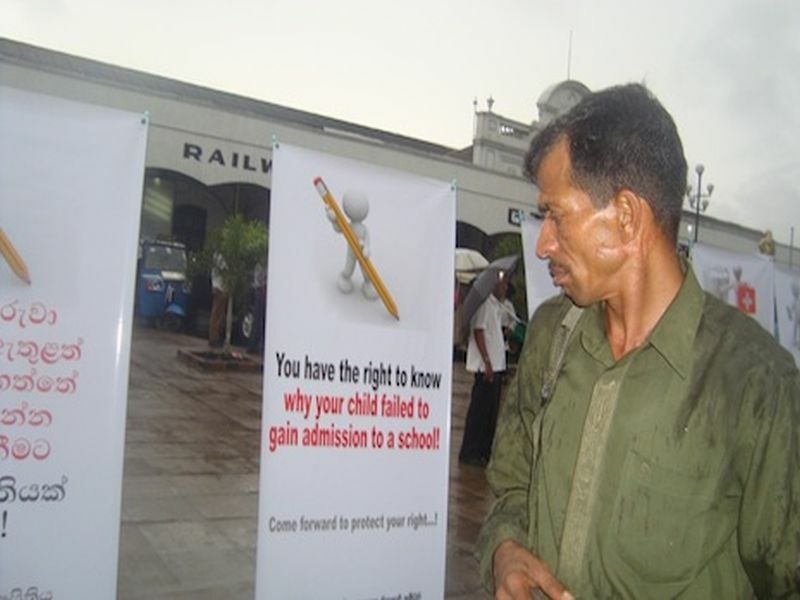 Since 2003, CHRI has worked closely with the advocates of the RTI law providing them technical assistance and advice.